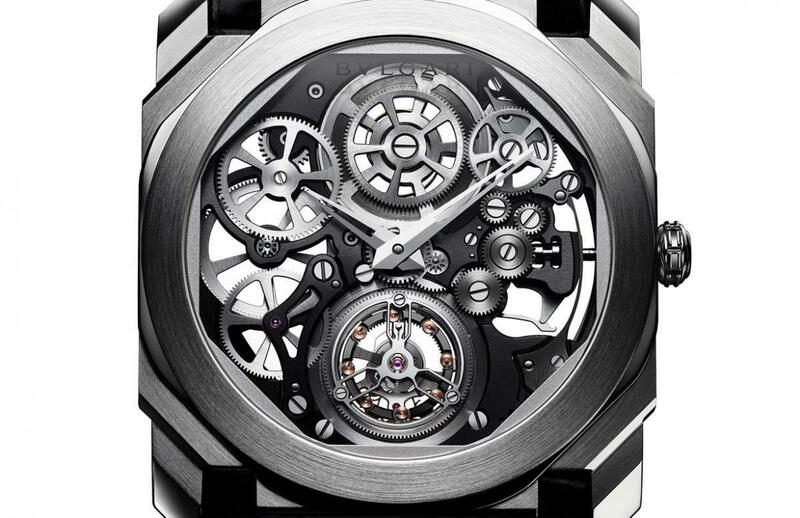 In 2014, Bulgari stole the show at Baselworld by introducing the record-breaking Octo Finissimo Tourbillon. 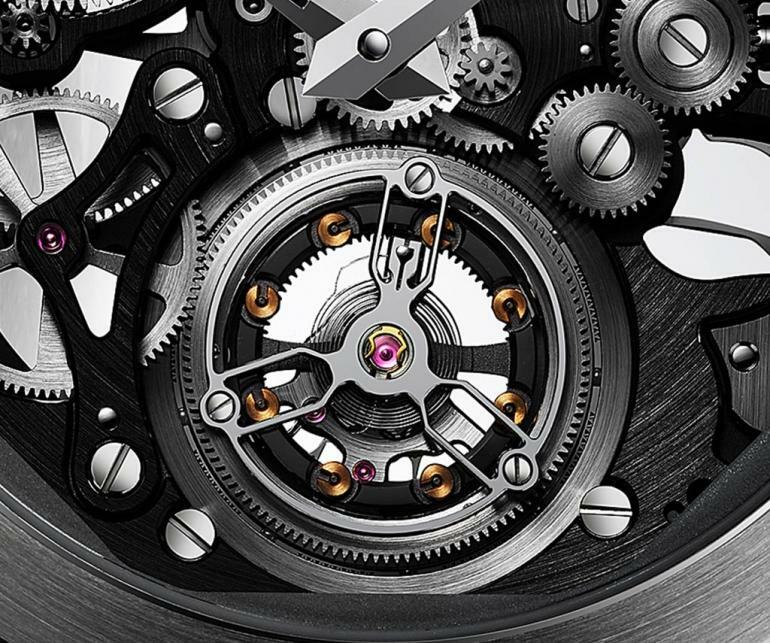 The watch had set a new record for the world’s thinnest tourbillon with the movement measuring just 1.95 mm and a case thickness of a mere 5 mm. 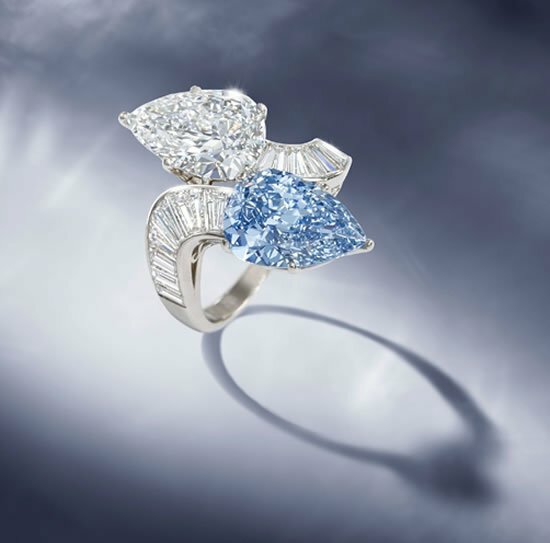 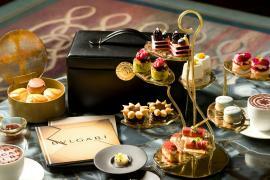 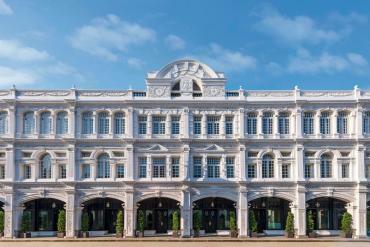 But in that timepiece, the watchmaker’s witchcraft of the ultra-thin tourbillon was hidden behind the dial. 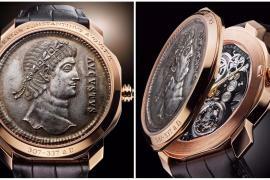 However, Bulgari has now introduced the skeletonized interpretation of this extraordinary watch. 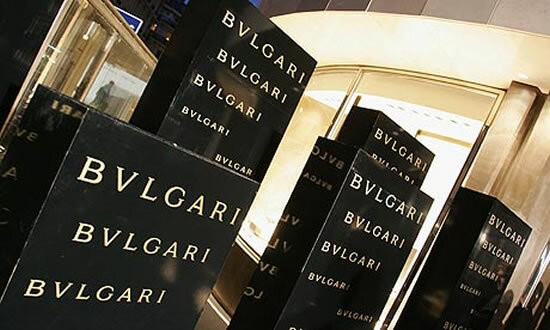 The Bulgari BVL268 Finissimo caliber packs its 253 parts into a 32.60mm-wide and 1.95mm-thick wafer-thin layer and still holds the world slimness record. 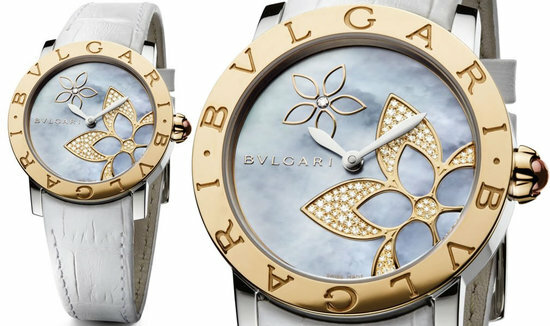 But adding to its complexity is its skeletonized structure and Bulgari did a little more than just remove the dial of the watch. 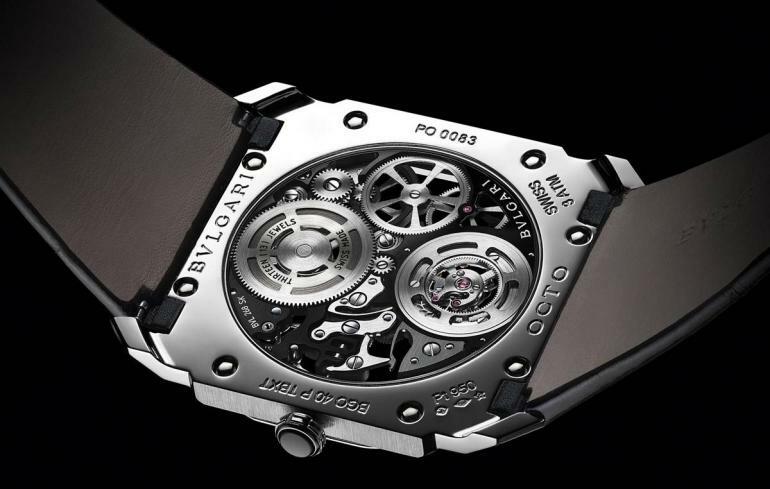 A PVD coating has been applied on the bridges and main plate to increase the contrast and highlight the moving components inside the watch without disturbing the structural integrity of the movement. 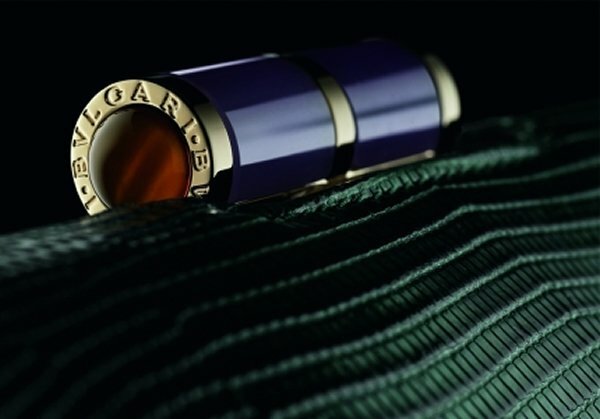 Water-resistant to 30 meters, the 40 mm case is crafted from platinum and enhanced by a platinum crown with ceramic insert. 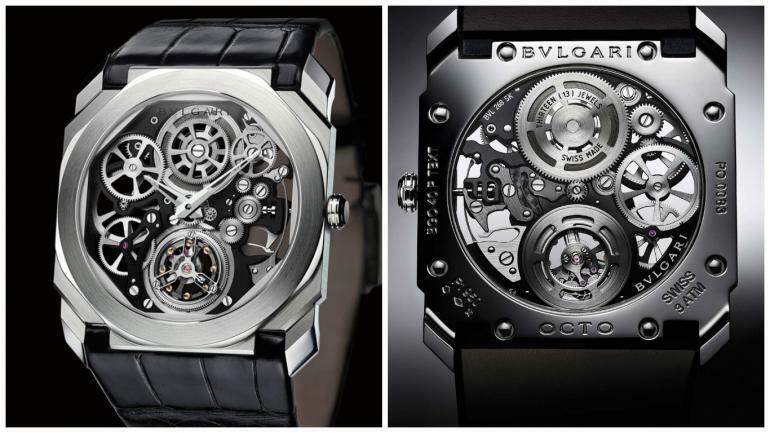 The Bulgari Octo Finissimo Tourbillon Skeleton is priced at €140,000 or about $124,000.